Happy Spring everyone! I have been receiving a lot of requests for some of my previous blogs to be “re-blogged” on different sites. I thought that I would take an opportunity to THANK all of the people who have stopped by to read my musings, share with others and leave positive and constructive comments. #1- MAP SKILLS I guess my frustration over people not having “common sense” and the use of a google image (gave credit) helped bring this one to the top of the list. #2 Wisdom from Christopher Robin for Parents of College Freshman This blog has been requested time and time again. It is not my favorite personal blog but reflects the power of SEO (Site Engine Optimization) as Winnie the Pooh still has a strong fan base and people searching “Christopher Robin” stumble upon my blog! I’ll take it! #3 Are YOU on a trip to Holland? Of all the blogs I have ever posted this is by far the most personal one regarding my son and his premature birth. My most requested blog which resonates with parents who also have unexpected challenges with the birth of their child. #5 Resources for Families with Autistic Children – I am happy to offer this information on a frequent basis if it helps one child or family. I often blog for other sites on the topic of special needs and Autism. #6 Raising a Confident teen/tween model – How to get started in the “biz” .. the good, bad and ugly. There are several articles I have written about raising a child who is a professional actor/model/ filmmaker. #7 BULLY by Patricia Polacco (and other information about Anti-Bullying) Sadly the topic of bullying is often searched.. thus the number of visitors to this article. Again, thank you for reading my blog and please let me know if you have recommendations for topics, want to be a guest blogger and/or have a favorite article that was covered on this blog. 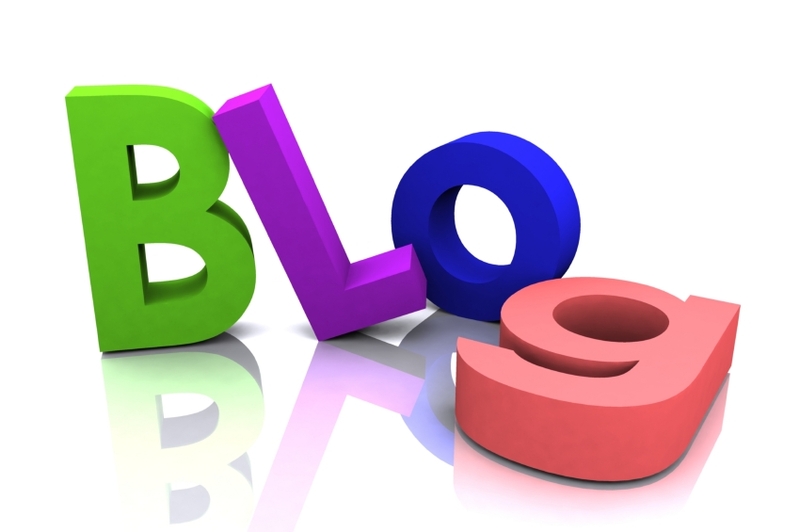 Pingback: How to Be a Good Guest Blogger By Sally Ormond | That Raise?